The Vagabonds were originally formed in 1960. 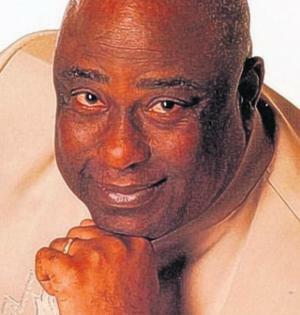 Later, James, already a successful solo artist in Jamaica, teamed up with them and in April 1964, they relocated to the UK. 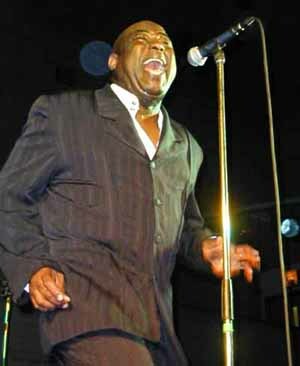 "Ska Time" (Decca Records) was recorded within two weeks of their arrival, and is one of the first examples of Jamaican ska music to be recorded in the UK. In 1965 they undertook more gigs and recordings in Hungary, organised as part of a cultural exchange programme, with The Vagabonds being one of the few Western European bands ever to play in the former communist state. 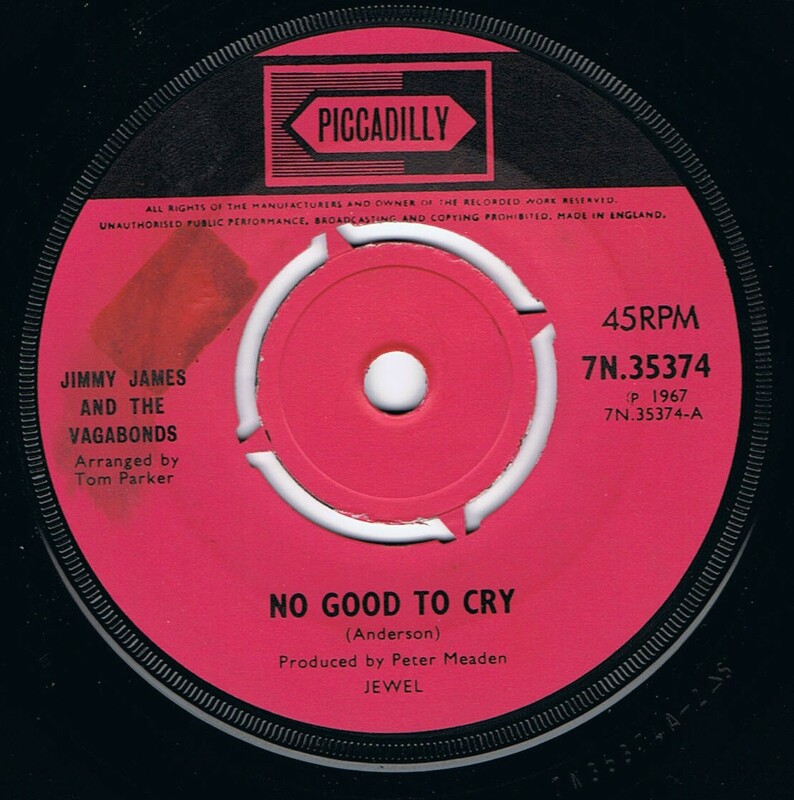 Also in 1965, Jimmy James and the Vagabonds supported The Who at the Marquee Club in London. 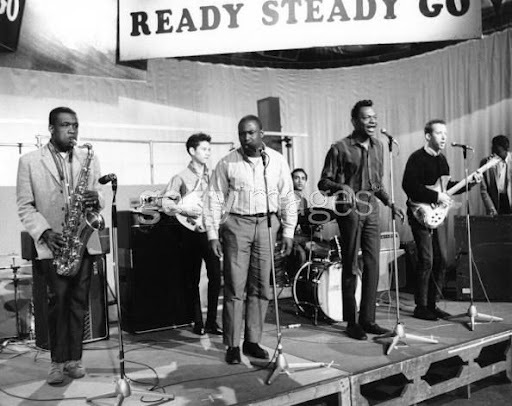 They signed a recording contract with Pye Records and released their best known studio album, The New Religion in 1966. The band also played as support for The Who, and Sonny & Cher, Rod Stewart (who was also on Pye Records at the time), and The Rolling Stones. The band often used the Abbey Road Studios, once being there at the same time as The Beatles were recording. Their live performance was captured in the album, Live at the Marquee, also featuring The Alan Bown Set. 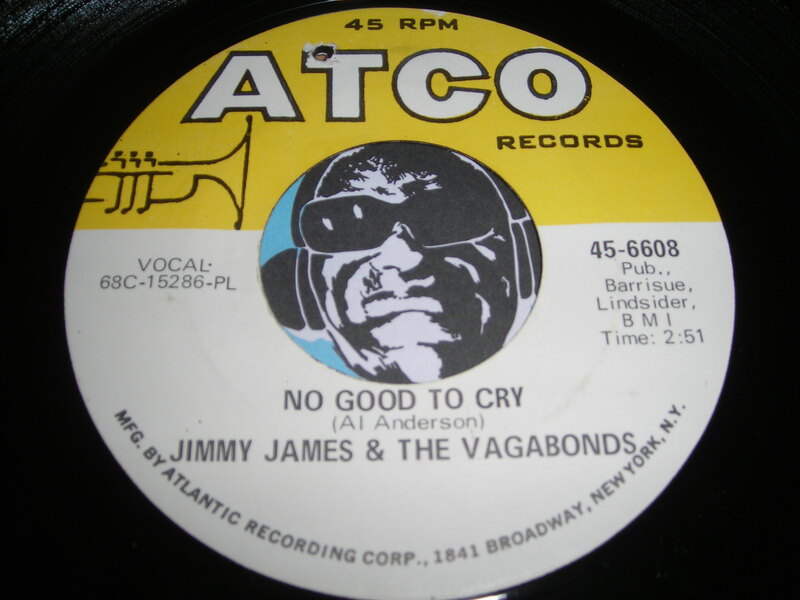 Jimmy James and the Vagabonds were labelmates and rivals of Geno Washington & The Ram Jam Band. The Vagabonds disbanded in 1970, but James, who owned the name, reformed the band with a new, all white line-up in 1974. 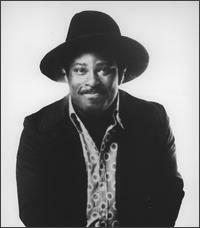 They had hits in the UK Singles Chart with " I'll Go Where Your Music Takes Me" and "Now Is The Time"